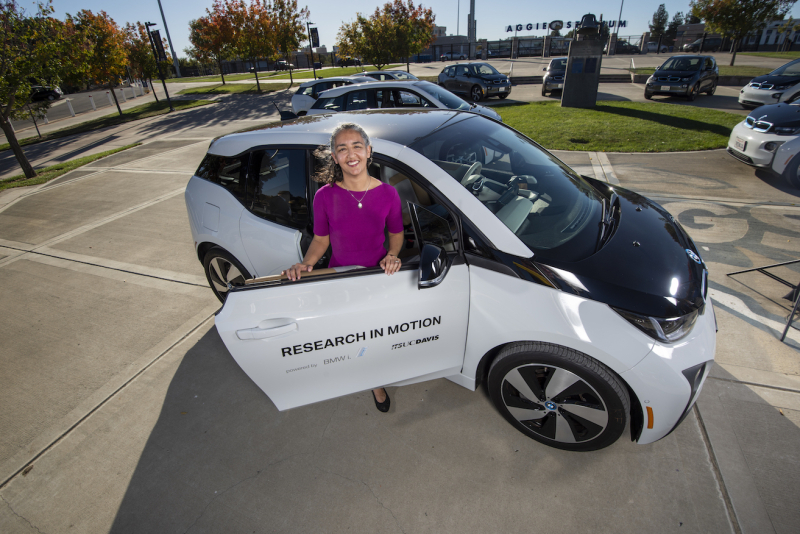 BMW is providing the Institute of Transportation Studies at UC Davis with ten BMW i3 models for 18 months. 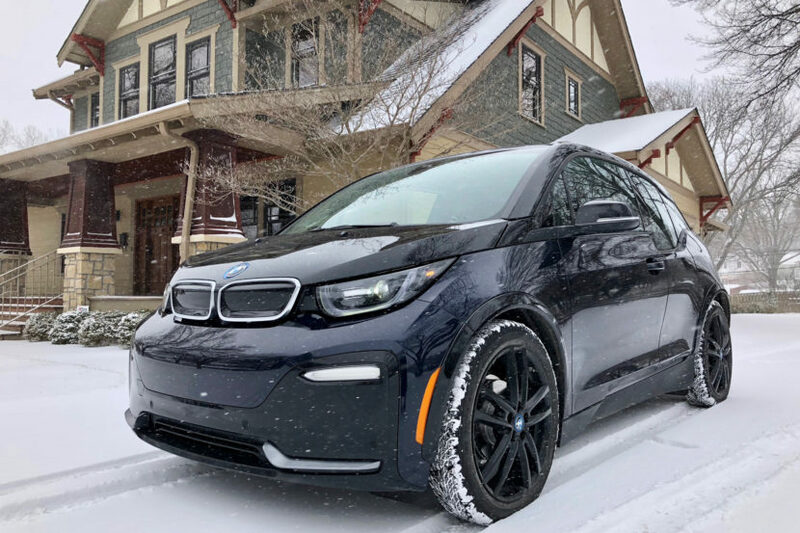 According to GreenCarCongress, all but two of the i3 models will be used by UC Davis faculty and staff to rent through the campus’s UC Drive program, which is managed by the Fleet Services department. Project researchers will take ownership of the other two i3s. The i3 models provided by BMW are from the Model Year 2015-2016 with a total range of around 80 miles.